Robert Looby is part of the Celtic Studies department. 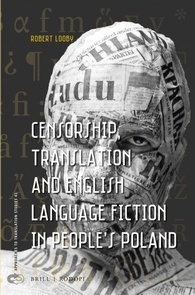 His research interests include translation and censorship, on which he has published a book, Censorship, Translation and English Language Fiction in People’s Poland (Brill Rodopi 2015). 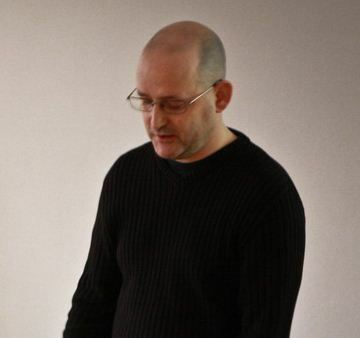 He has worked as a translator and interpreter and written articles on Bruno Schulz, stage directions, and censorship published in Pamiętnik Literacki, Translation and Literature and the Slavic and East European Journal.